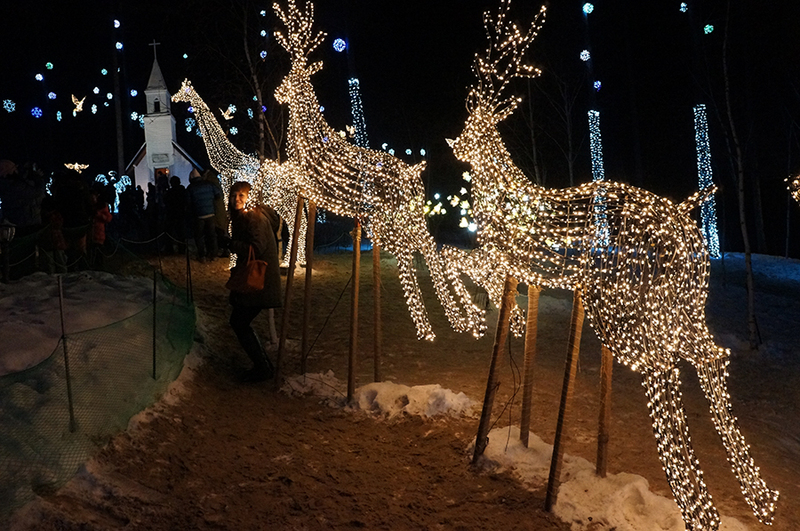 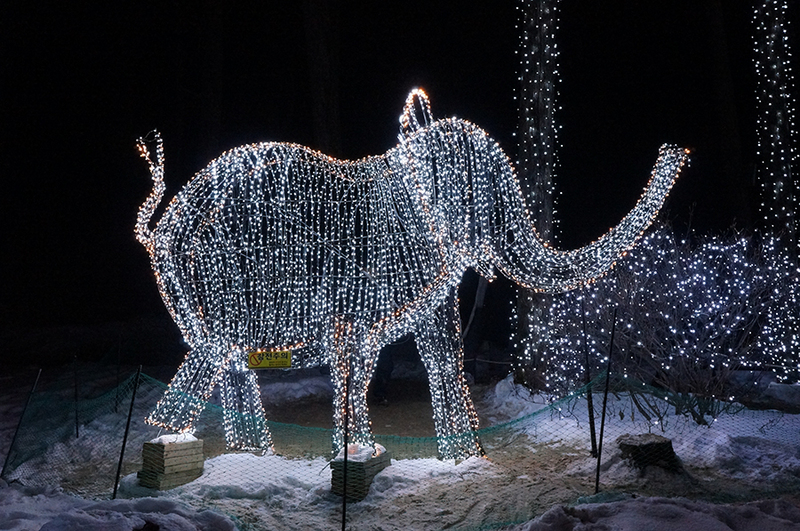 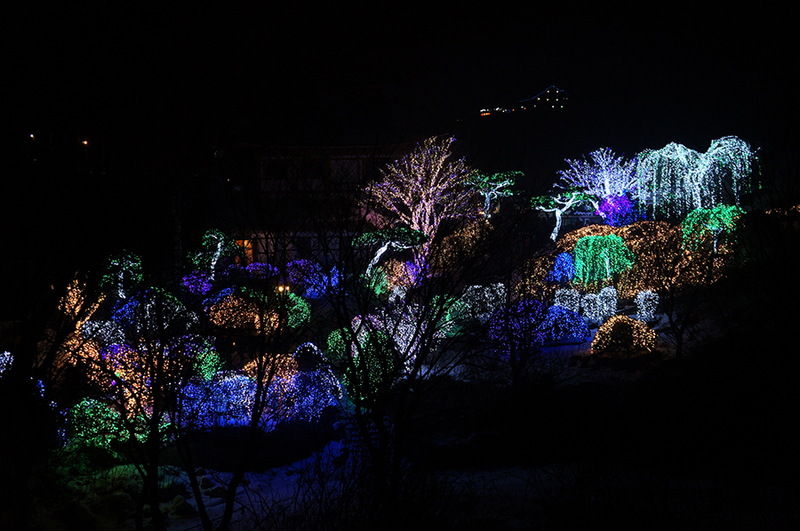 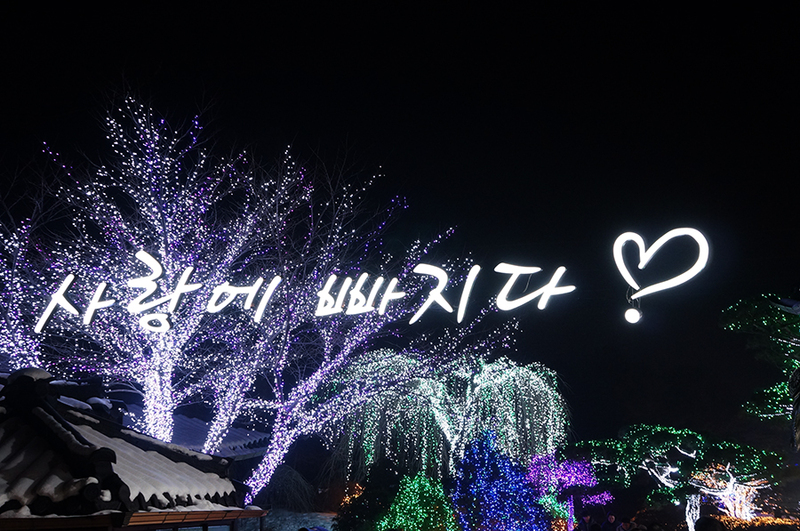 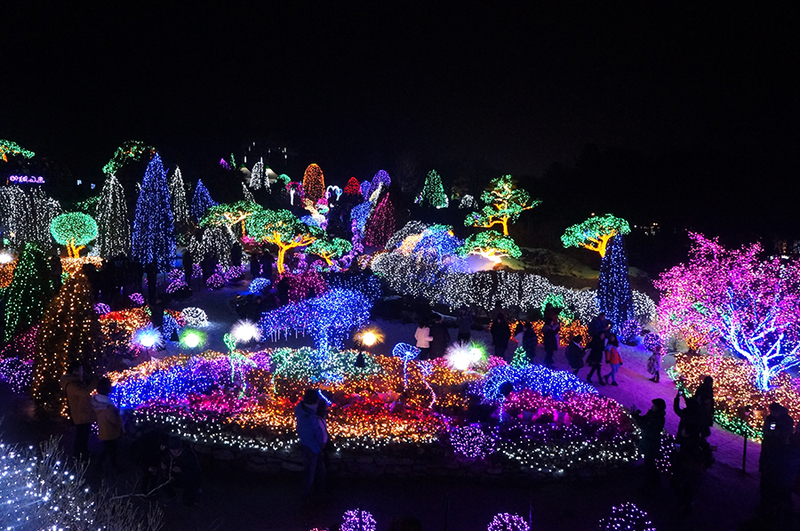 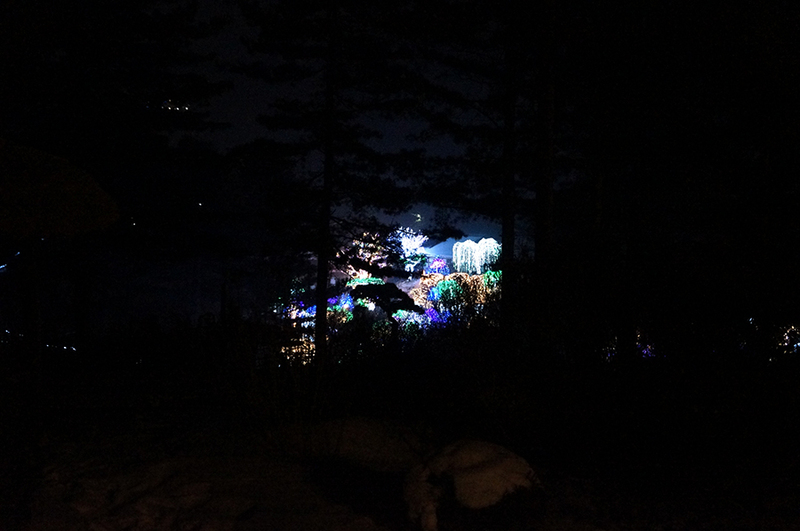 We took a long drive out from Seoul to Gapyeong to visit The Garden of Morning Calm for it's winter lighting festival. 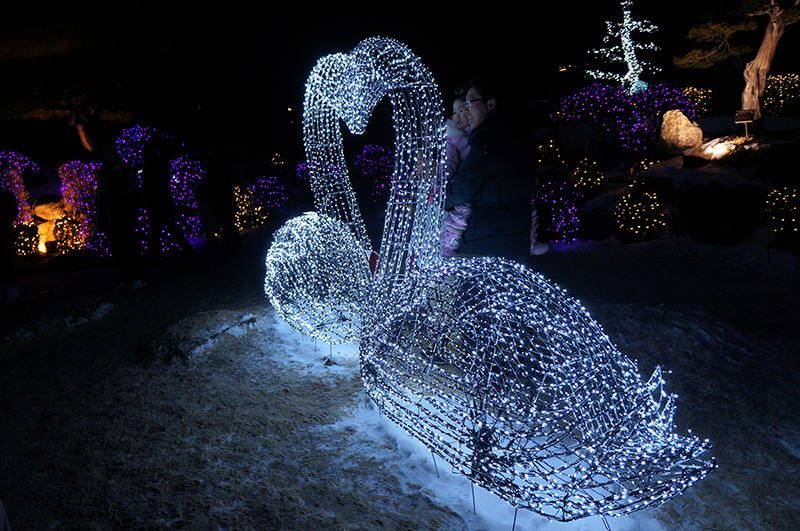 They have other events lined up throughout the year, for the different seasons. 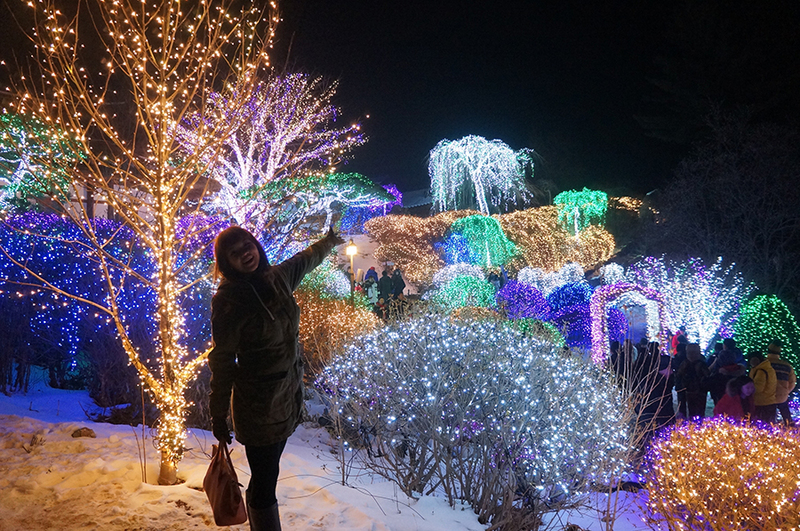 Anyways, the garden was packed with kids, lovebirds and serious shutter bugs in a super cold and windy night but it was so so beautiful!